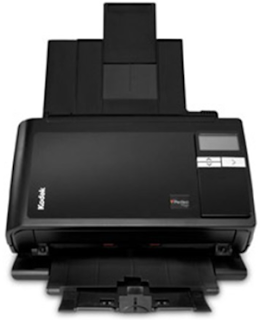 The reliable performance of the KODAK i2800 Scanner can enable direct collaboration from your desktop. This reduces the processing time for information that needs to be shared for review, reference, approval, and legal and compliance reasons. It helps improve both internal and external customer satisfaction, and saves company time and money. Installing the scanner drivers from the link on the bottom of this page will install the latest SVT (Scanner Validation Tool), TWAIN Data Source, the latest ISIS Driver and the latest WIA/STI drivers for the i2800 Scanners.